Shorekeeper foreshore training was sponsored by the FTCCIS and offered to Cortes youth in May of 2017. 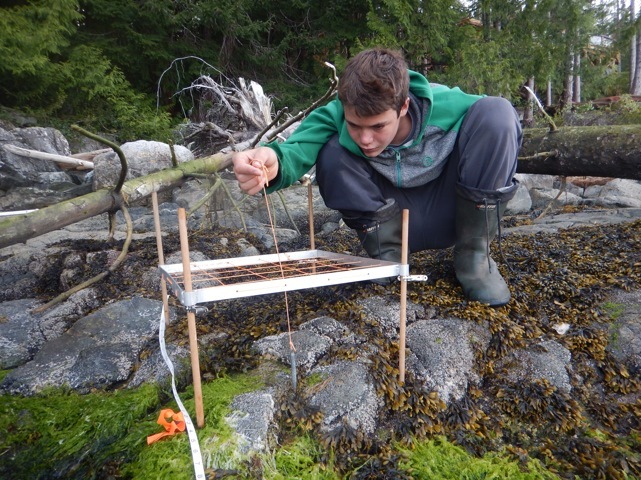 Twelve permanently established sites in the rocky foreshore of Cortes Island are monitored annually by the Friends of Cortes Island (FOCI) Society. 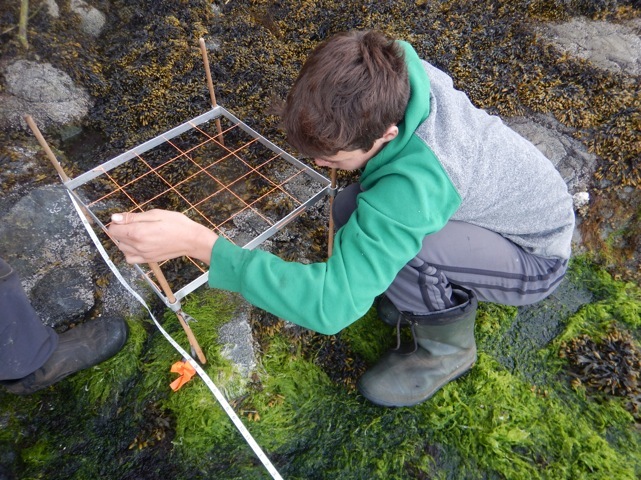 Cortes youth were trained at the Seaford site during the low tide sequence in May, when the foreshore was exposed to the 1.0m level. Data collection involved a standardized quadrat methodology that collects both quantitative and qualitative data every 0.5m between 1.0m and 3.5m vertical heights above datum. FOCI welcomes the volunteer monitoring by trained Cortes youth! 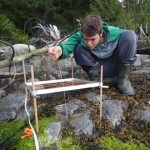 This entry was posted in Ecological research, Training, Youth Initiatives. Bookmark the permalink.